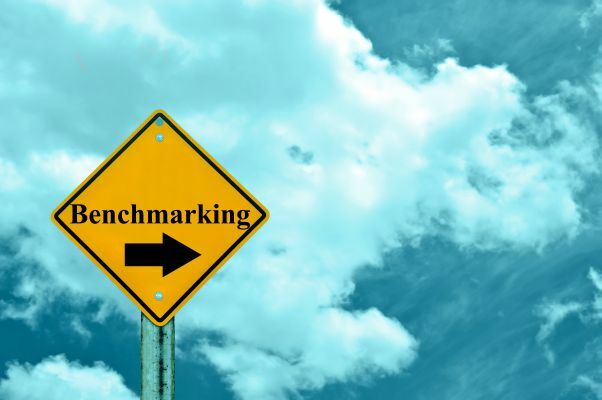 ﻿ Cloud benchmarking | Quanopt Kft. Cloud benchmarking, deployment automation and deployment decision support. Our colleagues have designed and implemented an automated IaaS cloud benchmarking solution for a major telecommunication solutions provider. Cloud resource performance is crucial for the QoS of cloud-deployed services; as such, resource performance has to be a key factor in provider and service selection. However, virtualized resource performance is not only ill-defined by the providers, but also subject to instability (performance of the same resource varies with time) and heterogeneity (different performance for different resource type instantiations). In this environment, only carefully designed, benchmark-based measurement campaigns can provide the information necessary for reaching correct deployment decisions.